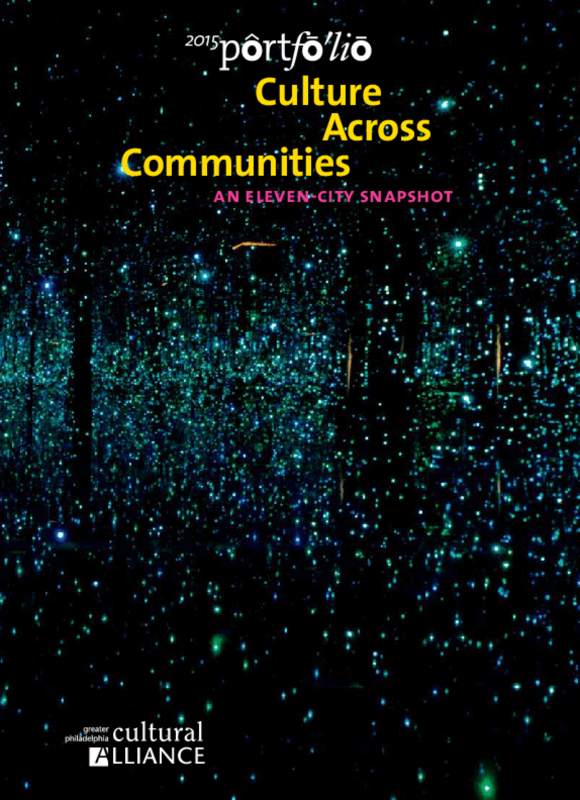 This report examines the heart of the nonprofit cultural sector across 11 of the country's major metropolitan regions. Using Cultural Data Project (CDP) information, we examined 5,502 organizations, which collectively have 906,000 paid and volunteer positions and spend $13 billion annually. The communities examined had a collective population of over 75 million residents, 23.7% of the total population of the country. Our goal was to understand the distinctive and shared attributes of the cultural communities across every metro region and 11 distinct disciplines. What are the underlying trends running across all metro regions and disciplines? Are communities recovering from the Great Recession? Where are the pressure points for the sector? What are the challenges and opportunities for specific disciplines? What trends are impacting the long-term health of all cultural nonprofits? Keeping in mind that all data has limitations and that our snapshot represents only a portion of the full scope of creative activity across the country, our analysis nonetheless revealed both expected and surprising findings. Copyright 2015 Greater Philadelphia Cultural Alliance.